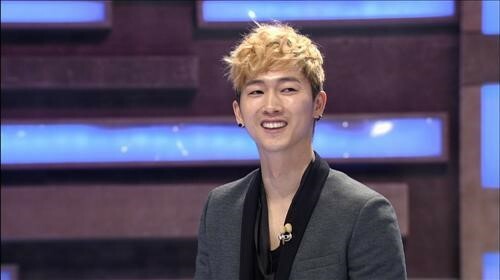 The group H.O.T's Jang Woo-hyuk's heartwarming story was told recently. On may 1, Netizen A's article came up, saying that he visited the cafe run by Chang Woo-hyuk and witnessed a warm scene by chance. 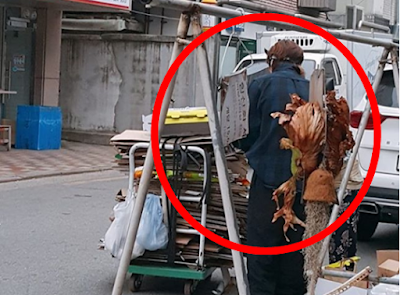 Mr. A says, "Old lady who was picking up scrap paper and cardborard on street for living was passing by in front of the store and Woo Hyuk who was talking to acquaintance outside, saw old lady and and said "I have to give her a drink." He went back inside cafe and prepares a buckwheat tea and handed it to old lady. Mr. A also attached a picture of the back view of Jang Woo-hyuk standing next to the flooded carriage of old lady. The photos that Mr. A has released spread to many online communities. Netizens applauded Jang Woo-hyuk's actions, saying, "It is easier said than done."